Pop Vinyl Figures are a popular collectible item in the geek community, and we all have a list of the ones we want to buy. However, this list is of figures that don’t yet exist, but I want to. The Harry Potter set is missing one awesome character, and that’s Professor McGonagall. And it would be double awesome if you could get a mini cat version of her too. A girl can dream. UPDATE: She does Exist!! Look at her! My favorite 90’s duo from my favorite TV show ever. 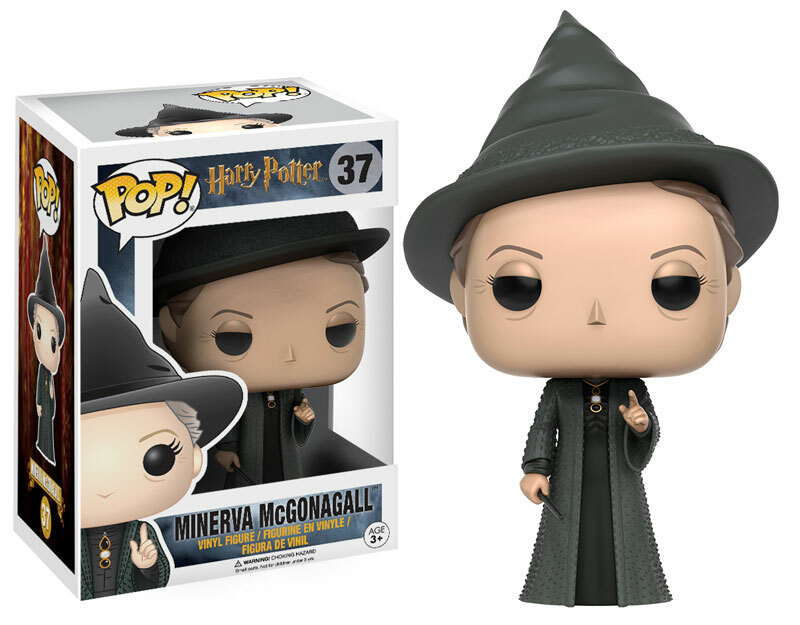 Pleas, Funko, make this a reality for me. 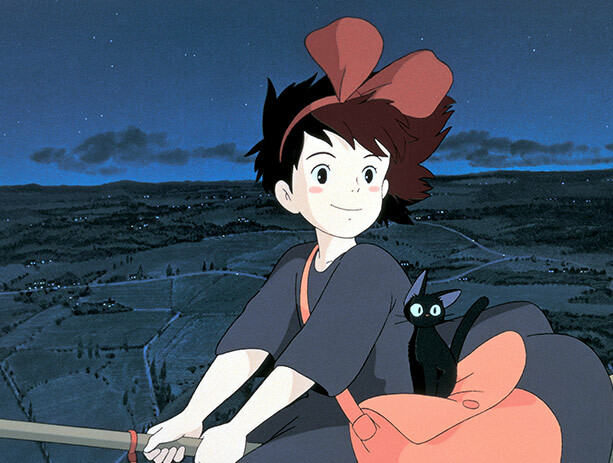 Out of all of the Studio Ghibli films, Kiki is my favorite and I would really like a Kiki with a tiny Jiji by her side. Bonus points on if she looks like she is flying. Funko is missing a video game heroine in it’s set, and that’s Lara Croft. Come on, she is like the most well-known female in video games, how could she not have a figure already? Update: She does exist! It is definitely more classic Lara, but here she is. 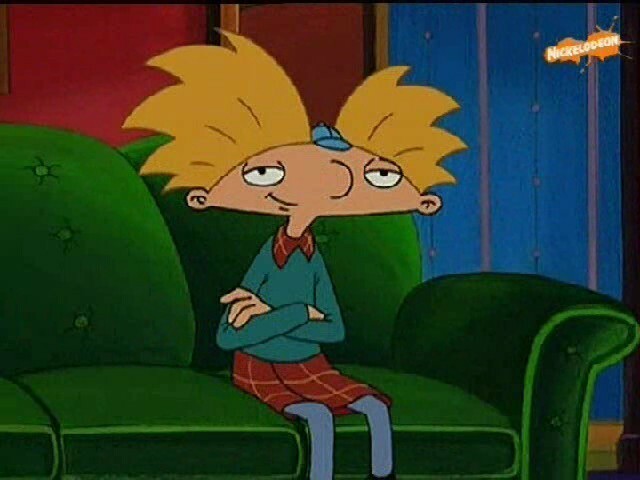 I am driven to include Arnold because A) Hey Arnold was a great show and B) Football shaped head. Enough said. What is your dream Funko? Leave me a comment letting me know! Daria and Jane would make perfect Pops! I, too, vote for Daria & Jane… to go with Beavis and Butthead, of course! Kiki would be pretty awesome! 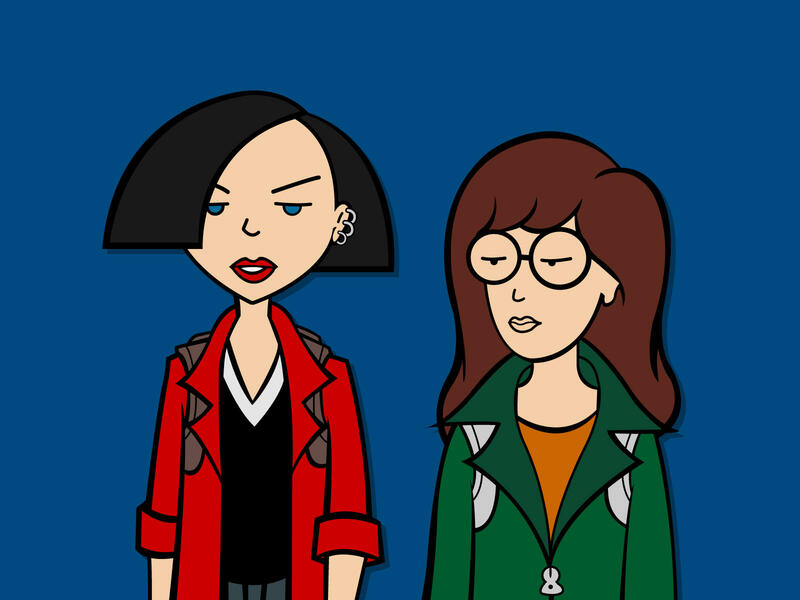 Daria and Jane would be AMAZING! Daria and Jane. LOVE it. I miss that show! Ghibli Funkos would be where it’s at! My first Ghibli movie was Kiki’s Delivery Service.